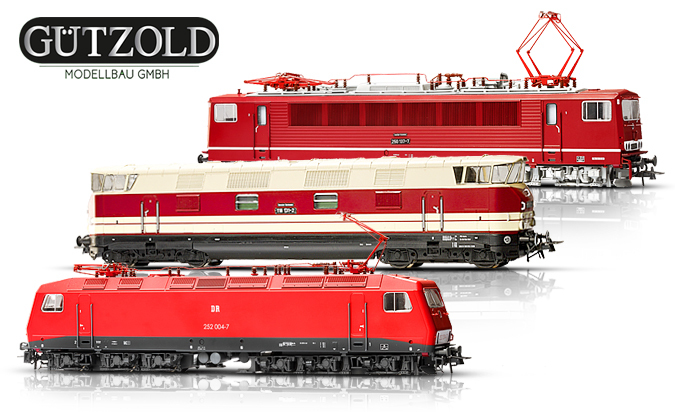 Gutzold models have extensive details and an incredible running performance. 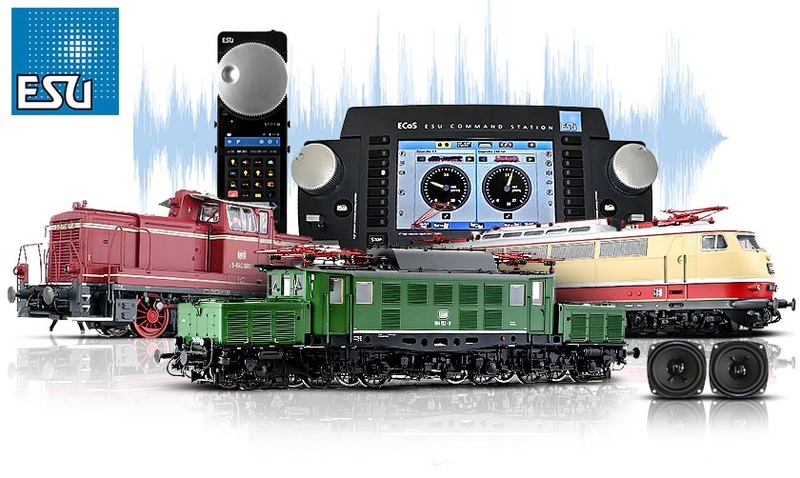 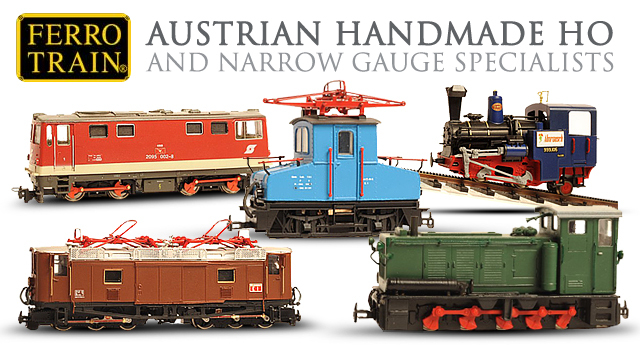 When compared to other manufactures theit best feature is that they are made in Germany. 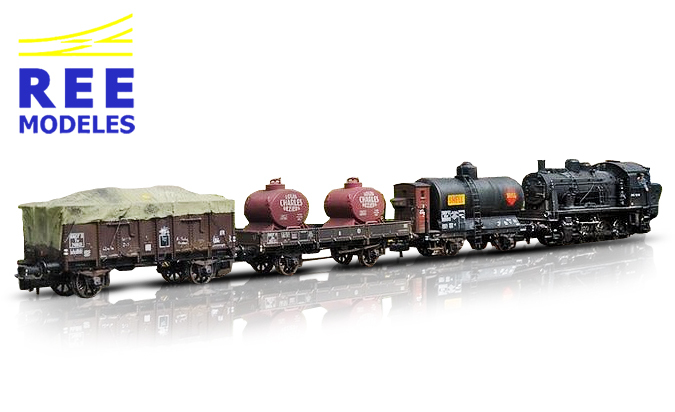 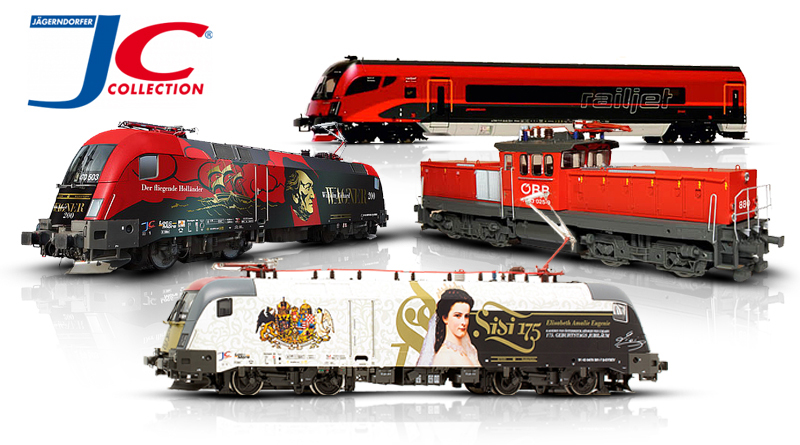 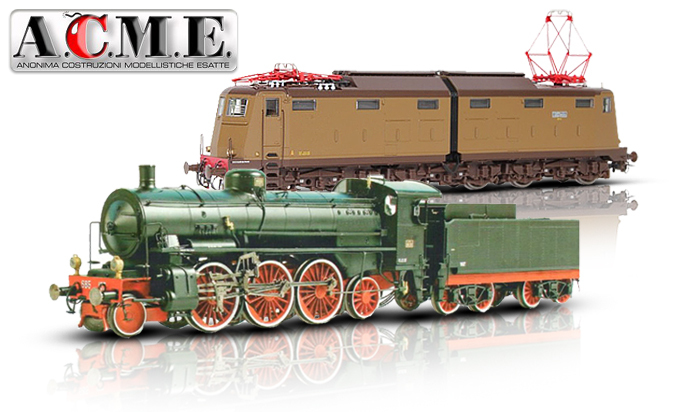 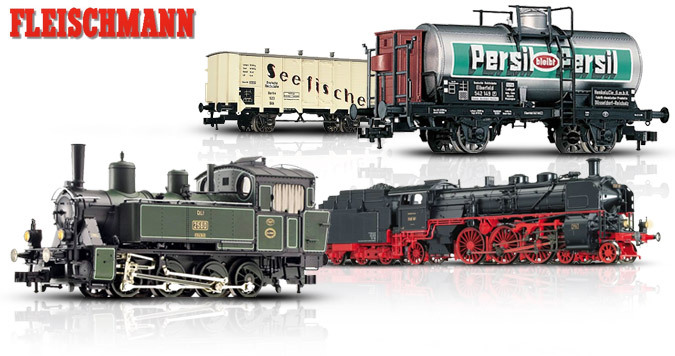 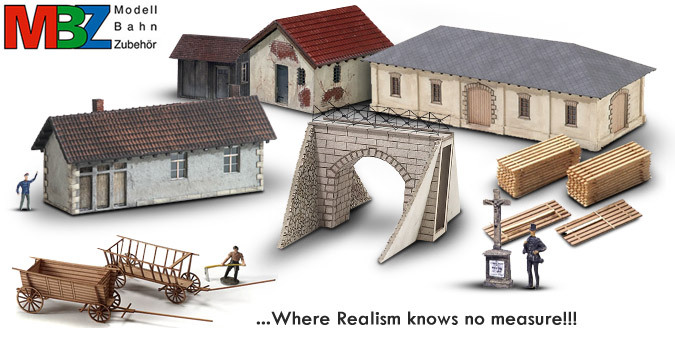 Trident offers an amazing selection of detailed military models in HO scale. 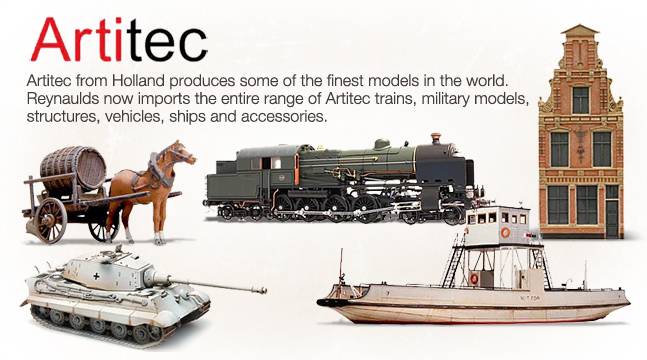 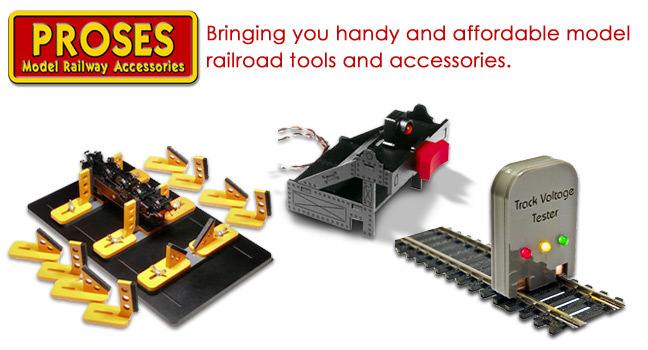 They offer a large variety of tanks, armored vehicles and accessories in plastic, metal and resin kits.